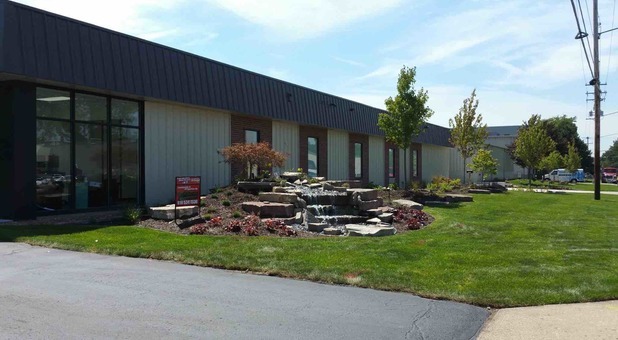 City of Grand Rapids Self Storage just east off Plymouth, between Michigan and 196, Everkept Self Storage at 1840 Oak Industrial Dr in the City Of Grand Rapids is ready to meet your storage needs. Close to downtown we’re the number one choice with homes and businesses from Grand Rapids Charter Township, Ada, Easttown, East Paris and the surrounding communities. Come visit us today! Perfect for stuff you don't need at home all the time. Lots of Boxes & Seasonal Gear. It’s time to tackle that clutter. Everkept Self Storage is the local leader in quality self storage units. Whether your needs are small or large, short term or long term, we are here to help in any way we can. Our online bill payment system makes keeping up with your rent as easy as pie. All you need to do is log on from your cell phone or computer and pay at your leisure with your credit card. No more mailing checks! Moving home is stressful. The fewer things you have to worry about, the better. That’s why we provide a free move-in truck to help you transport all your belongings. 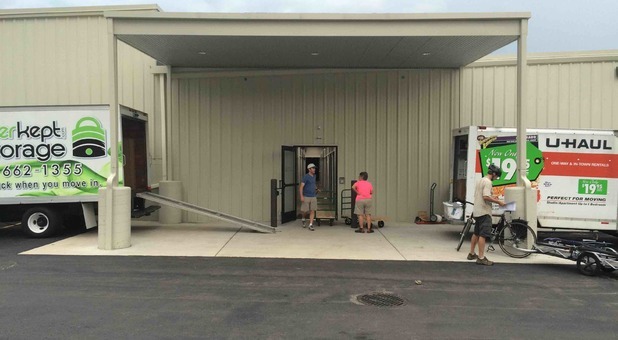 Not only that, but our facility also features covered overhang for loading and unloading. This keeps your belongings safe and dry in case of inclement weather. You can also keep your items in spotless condition with our affordable temperature controlled units.